Maria has worked in the Agency Sales department at Channel 4 Television since November 2003. 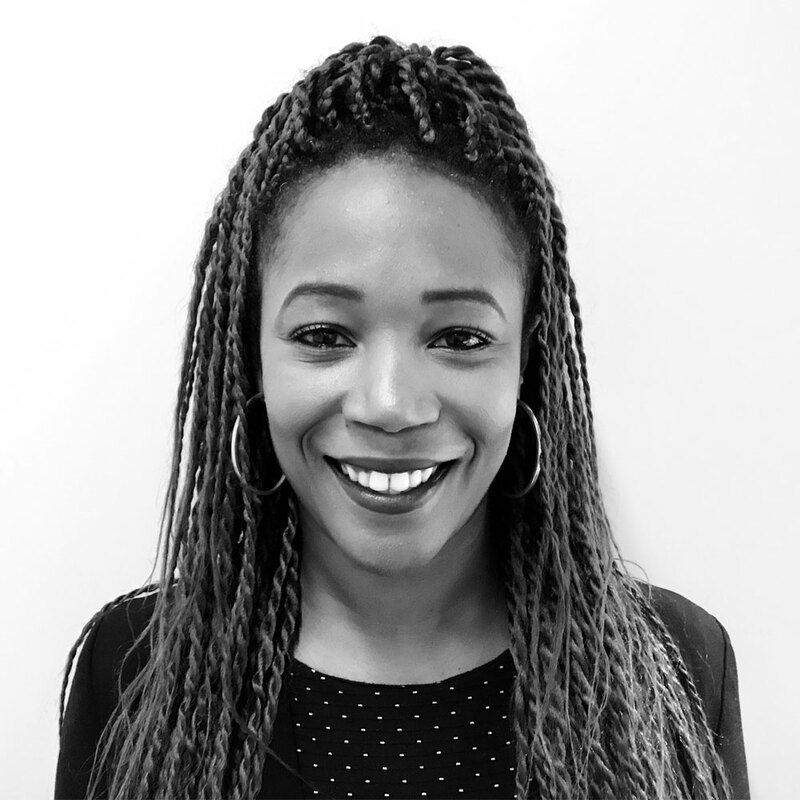 Maria a has a real desire to influence positive change regarding diversity in advertising (particularly for BAME representation), which has made her a real driving force within the 4Sales Diversity Taskforce and has prompted her to initiate Project Empress, which aims to educate diverse brands on the power of TV advertising. Maria is also the Chair of the C4 Collective, which is committed to creating positive change for BAME staff at C4. PROMAXBDA UK BOARD ROLE: How we pull up the younger generation, support diversity and disability needs to be at the centre of everything we do. Maria will fully research this area across the broadcasting industry and find our best opportunities and where we can make a real difference.